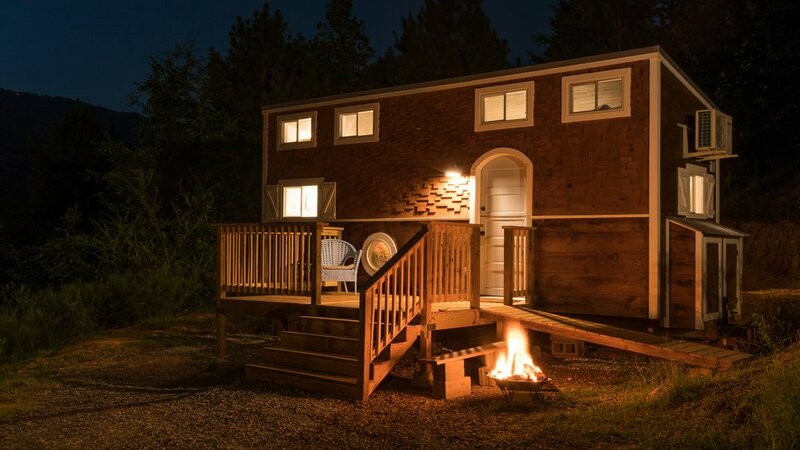 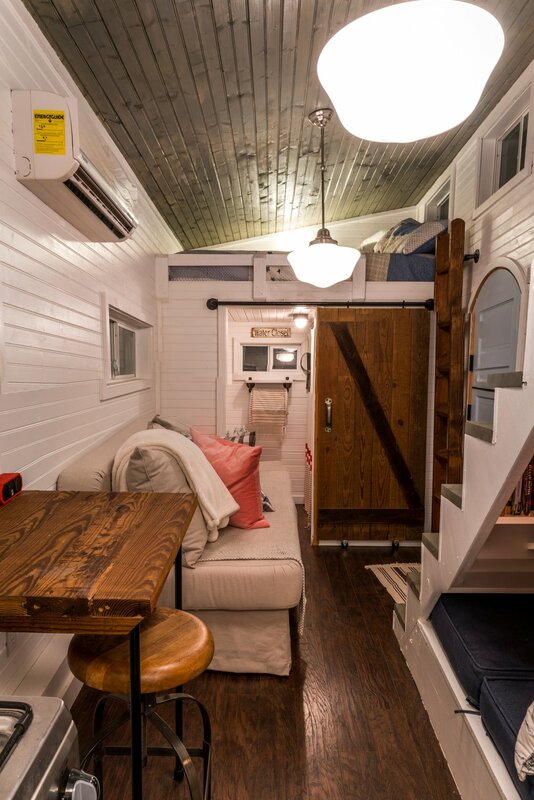 Glam meets farmhouse in the Instagram favorite, Old Blue Chair Tiny House, designed by Joe and his wife, Erin, and brought to life by the crew at Tennessee Tiny Homes. 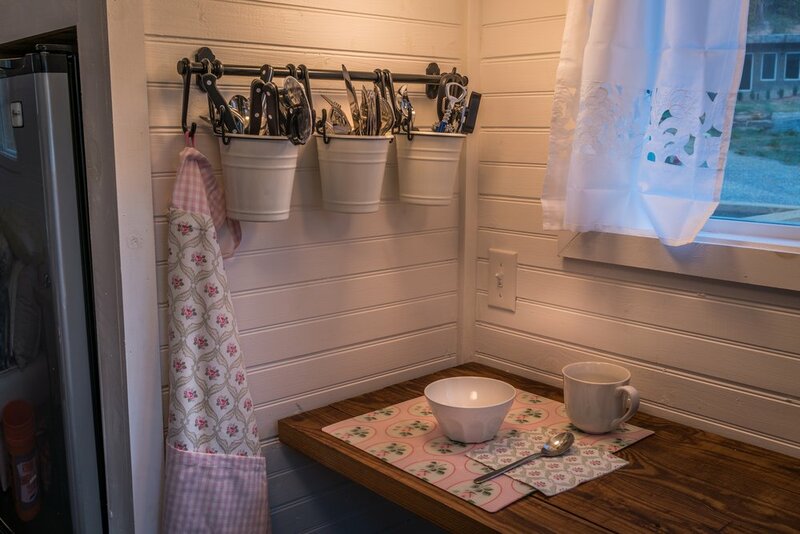 From the cedar siding, handcrafted dutch-door, and cozy reading nook hidden under the stairs, Old Blue Chair is the southern cottage escape you've been dreaming of. 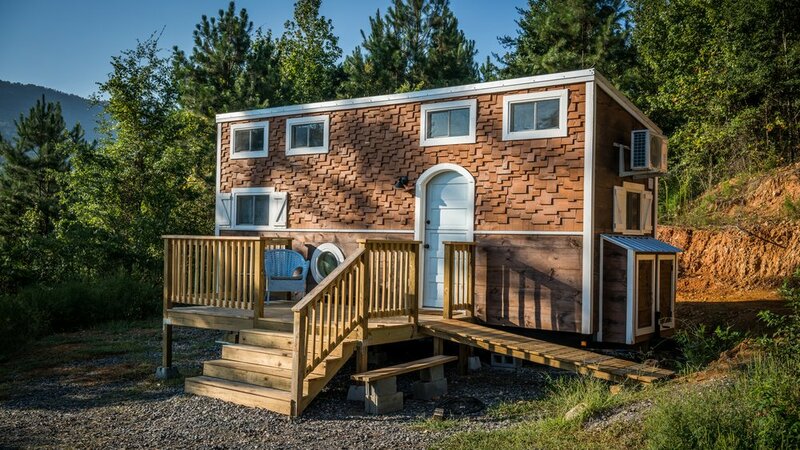 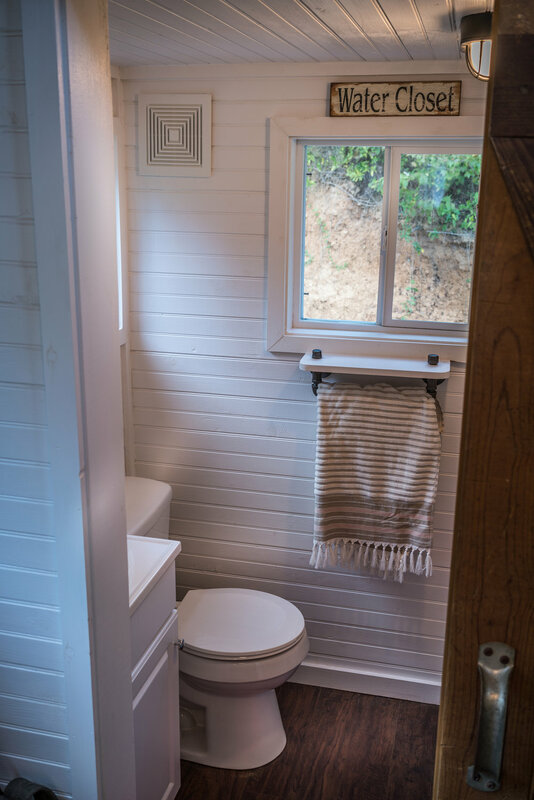 White-washed walls, huge farmhouse sink, spacious bathroom, dual lofts...yeah, just book it.